Quality time is so important in any marriage. If you want to better your marriage then quality time together needs to be at the top of your list! 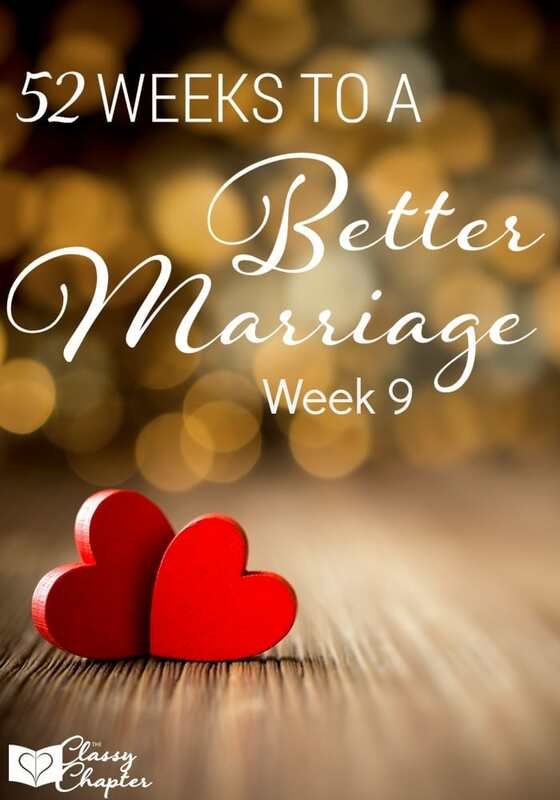 Find more of my marriage tips here. It’s going to be hard to have a successful marriage without spending quality time with your spouse. 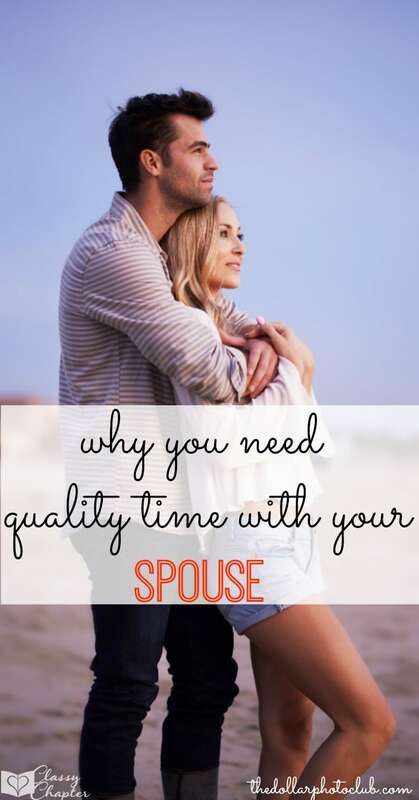 Getting some quality time your spouse doesn’t have to be expensive or difficult. Some couples really over think this but in reality it’s really not that hard to accomplish. Hire a Babysitter – If you don’t have friends or family available to watch the kids, hire a babysitter. You can hire a teenager or college student to watch your children while you enjoy a night out with your spouse. Ask friends, family or the local high school for references. Fun ways to get quality time with your spouse. Play Hooky – If your kids are in school or daycare, plan a day where you and your spouse can play hooky. Enjoy a day off from the daily stress of work. Have lunch together, watch a movie or do something fun that you enjoyed doing before you had kids. Take Walks Together – Enjoy a walk around the neighborhood with your spouse. Hold hands, talk, laugh and enjoy each others company. Have No TV Evenings – After the kids go to bed turn off the TV and electronics and spend real quality time together. You don’t have to do this every night, but once or twice a week is perfect. Have a Game Night – Families have game nights with their children all the time but let’s face it Chutes and Ladders isn’t always the most entertaining game. Get some fun games that you can play with your spouse and have a game night after the kids go to bed. 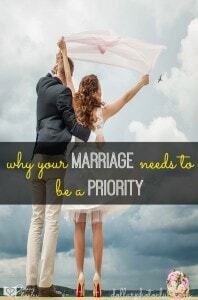 If you enjoyed this post make sure to check out my post on Making Your Marriage a Priority.